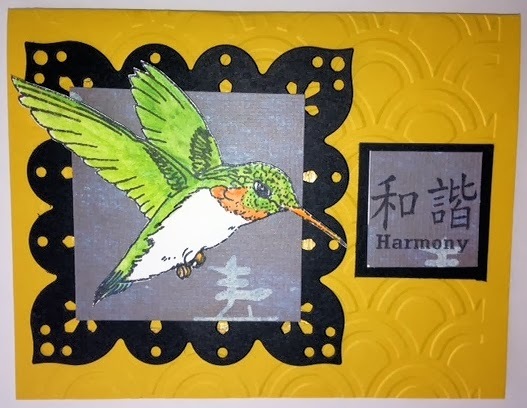 I joined in a swap in Feb. with Mark's Finest Paper with an Oriental theme. 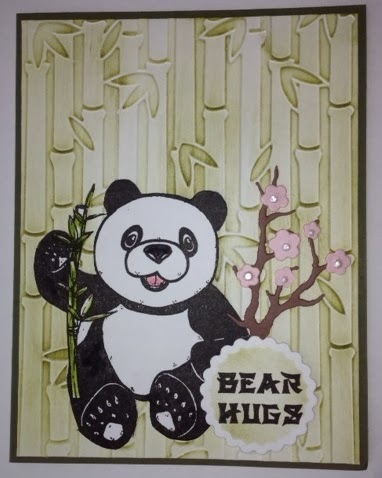 I made a card with a technique from the Technique Junkies called Washi Herringbone technique. I colored the image with Copics and cut it out with a slender white border. 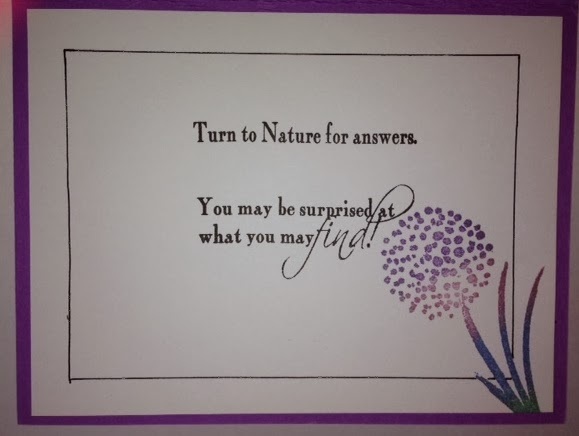 This is from Pat G- I love this card- so sweet! 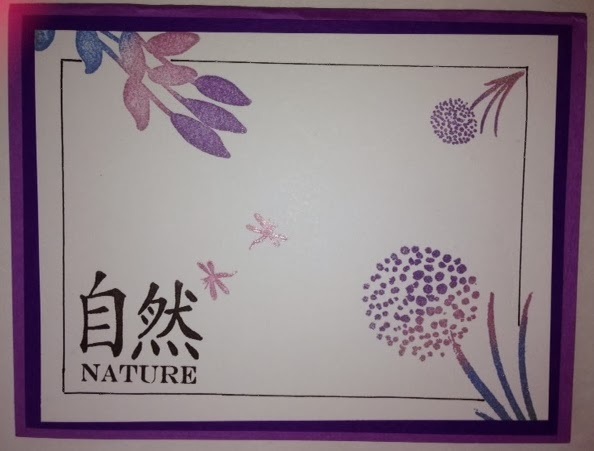 This is from Cindy B. I love the embossed Kanji- what a cool touch! 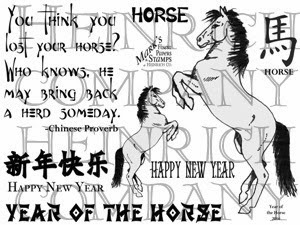 There is a swap in March, but it is not Oriental Themed. The next Oriental Swap is in April- there are still a few slots open- you can check it out HERE. Beautiful cards Shelly - love the background on yours, it is so vibrant. you are definitely queen of asian creations in my book! these are fabulous! love that panda!!!! looks like we're gonna get a bit of a warm up! yay! Love your hummingbird beauty! So pretty with all those papers and the HB taking center stage! All the swap pieces are fabulous! Enjoy the week! Hi Shelly! I was in this swap, too as you know. thank you so much for the nice compliments on my card. I recieved one of your cards and I really like it. I've done the herribone technique but never with washi tape. I'll have to try that. 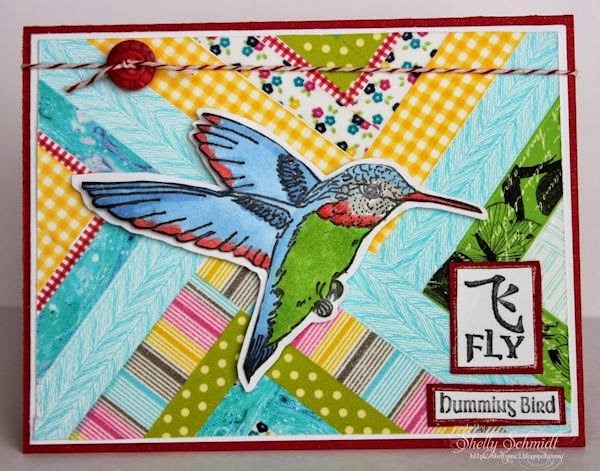 Love the washi background with such a pretty hummingbird! Fantastic card. Your cards is gorgeous. I love the washi tape technique. Very original looking. Lucky you with all those beautiful swaps you received and new stamps to boot.